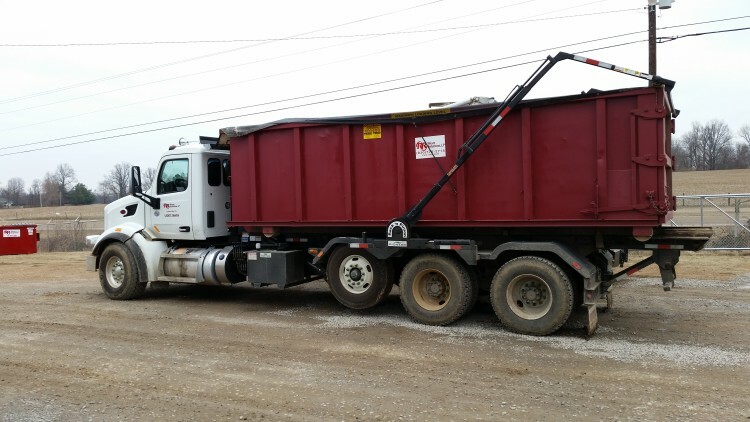 Whether you're taking on a home construction project or are about to undertake a big bulk cleaning effort, Red River offers a variety of containers to get the job done. Even better, we can deliver them in a pinch. We only need 24 hours notice to get a container to your property. Just let us know what size you need. Holds 20 cubic yards of waste. The perfect sized container for small home and construction projects (e.g. single room renovations, garage cleanouts and flooring projects). Holds 30 cubic yards of waste. Great for medium sized projects partial home renovations, estate cleanouts and small demolitions. Our largest sized container holds 40 cubic yards of waste. Ideal for roofing projects, major home additions and anything else that produces large amounts of debris. Not sure what size you need? We can help. Just submit a request to talk to someone on our team. Red River provides waste collection services all across the United States. Let us help keep your town beautiful.